For ultra-stylish and curve-flattering plus size fashion, be sure to shop with Yours Clothing. Stocking UK sizes 16 to 36, we offer thousands of styles that will give your wardrobe the fashionable lift it deserves. Create a lounge-worthy look with our sumptuously soft pyjamas and joggers or opt for on-trend casual wear with a pair of ripped skinny jeans and a slogan tee. Need something a little more luxurious? 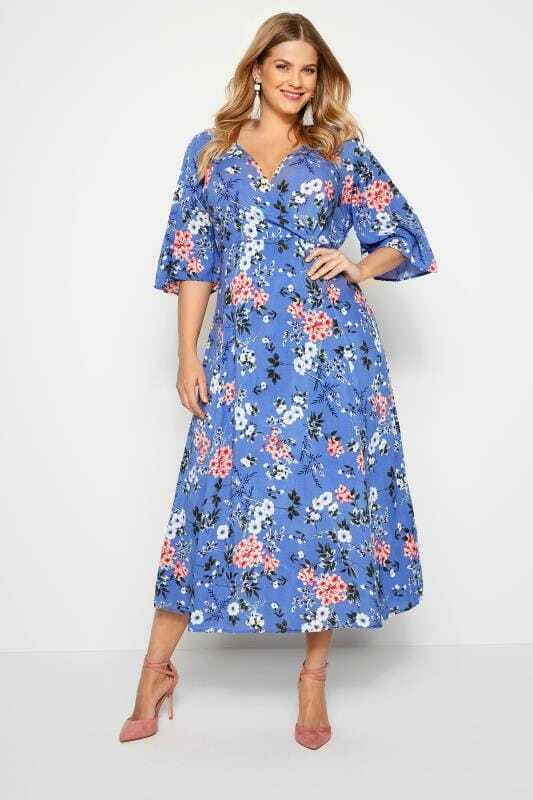 With our higher-end Luxe and designer brands, we have plenty of special occasion dresses, shoes and evening wear that will have you looking and feeling a million dollars. Whatever your style may be, discover a fabulous collection of curve clothing at Yours this season. 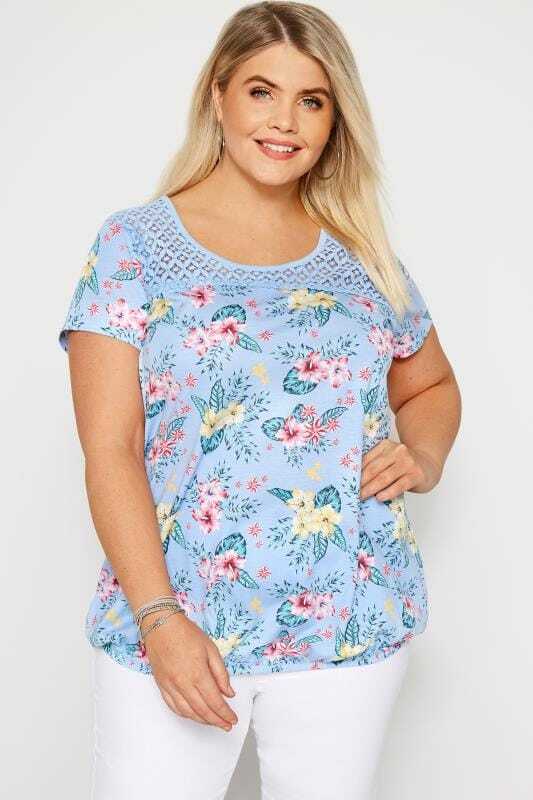 Discover this season’s latest trends, palettes and styles with Yours Clothing’s range of plus size clothing. Available in sizes 16 to 36, we offer plenty of stylish options that are sure to lift your look. From cool and casual off-duty options to those extra luxurious evening gowns and heels, be sure to find a style to complement your look this season. For off-duty days when you want to look cool and casual, we have plenty of stylish options for you to choose from. 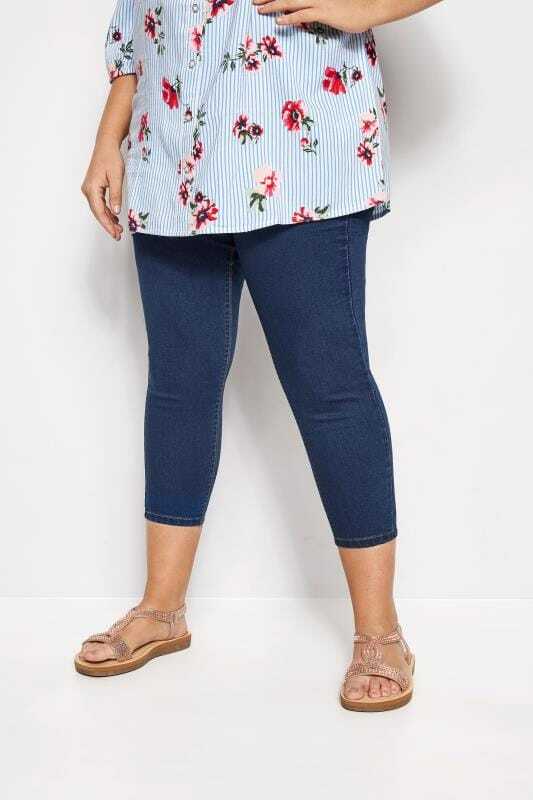 With a collection of classic denim; skinny jeans, shaper jeans, bootcut jeans and straight leg, we have plenty of bottoms for you to choose from. Just add a comfortable jersey tee and trainers and you have an easy style you can rely of week-after-week. Want to keep your look on-trend? Why not toughen up your look with ripped denim and a slogan tee? Or perhaps a preppy check pinafore and a long-sleeved turtleneck for a cute and chic look. When you’re heading out on the town, be sure to turn heads for all the right reasons with our party wear collection. From the classic LBD to the bolder sequin and printed options, we have a style to suit everybody. 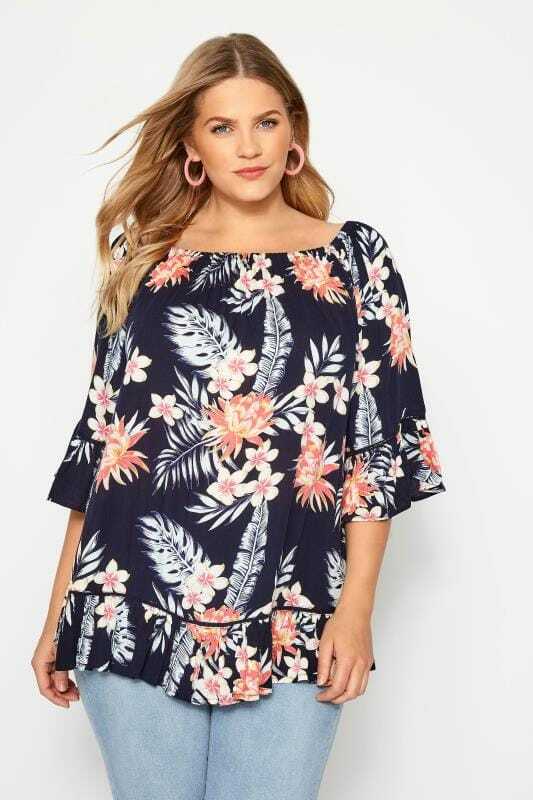 Offering plenty of on-trend options that are sure to flatter your figure and make you sparkle on the dancefloor, just add a pair of party shoes and chic clutch bag to complete your look. Ideal for weekend chilling, discover our sofa-worthy loungewear and nightwear. Go back to basics with a classic cotton nightdress and check pjs or indulge in our luxurious loungewear collection. Crafted from ultra-soft jersey fabrics, they feature hidden support and are complete with scalloped lace trims for a feminine finish. Just layer over a dressing gown and get ready to snuggle up on the sofa! Need something that little bit special? Look lavish in our sweet and sophisticated collection of formal wear. From our Luxe beaded maxi gowns and soft lace cover-ups which will have you looking suave at your next black tie event, to our Yours London midi dresses and fascinators that are ideal for a day spent at the races, we have plenty of styles for you to choose from. Looking for a little extra flair? Then why not check out our other brands such as Hell Bunny and Chi Chi? Whatever your style, just finish with a pair of our heels and a chic clutch to lift your look.